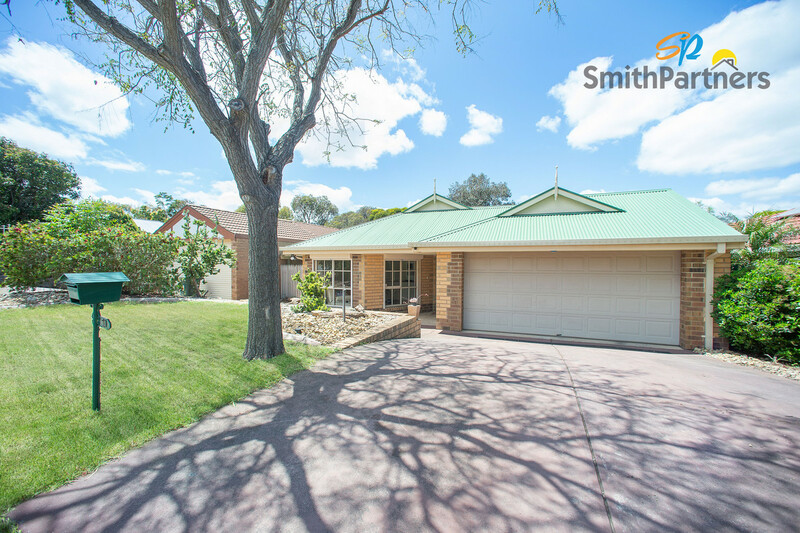 Elegant and refined, this family home offers a modern lifestyle in the most conveniently located pocket of Golden Grove. 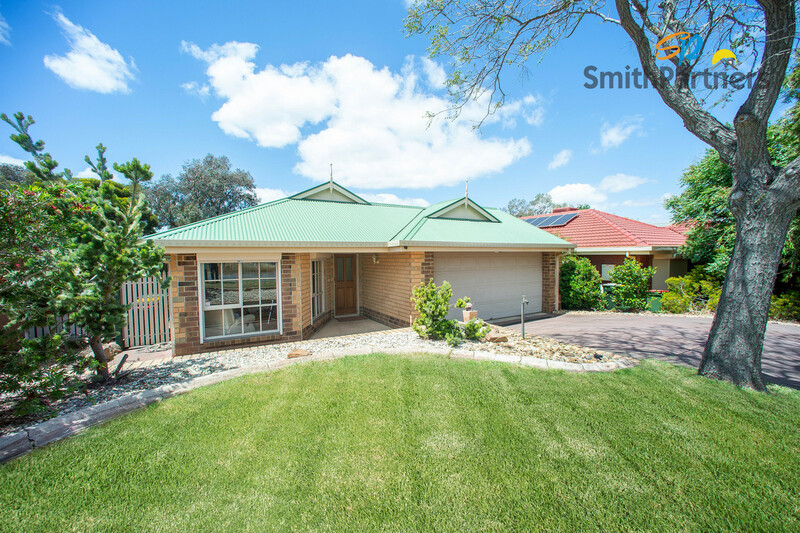 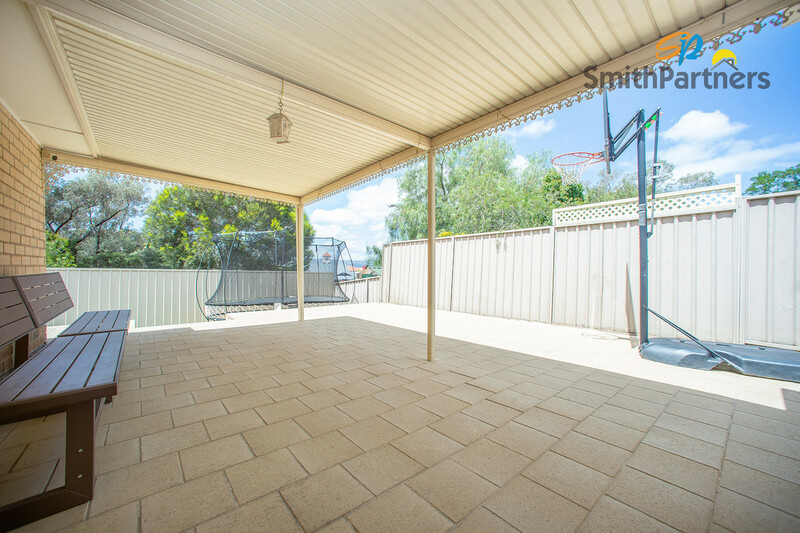 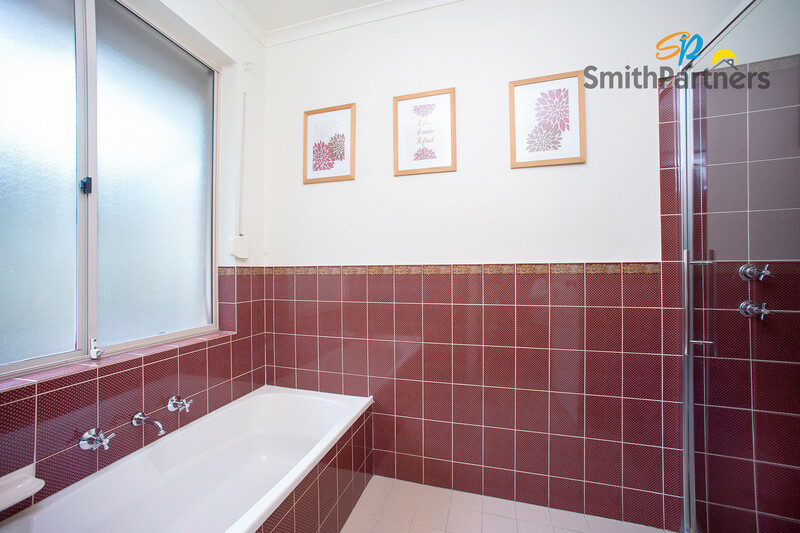 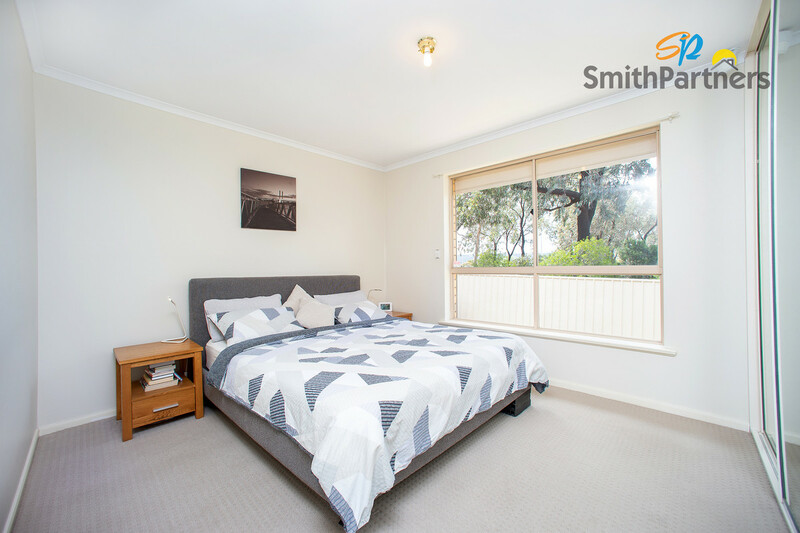 Just moments from Golden Grove shopping centre and within eyes view of the local park and tennis court. 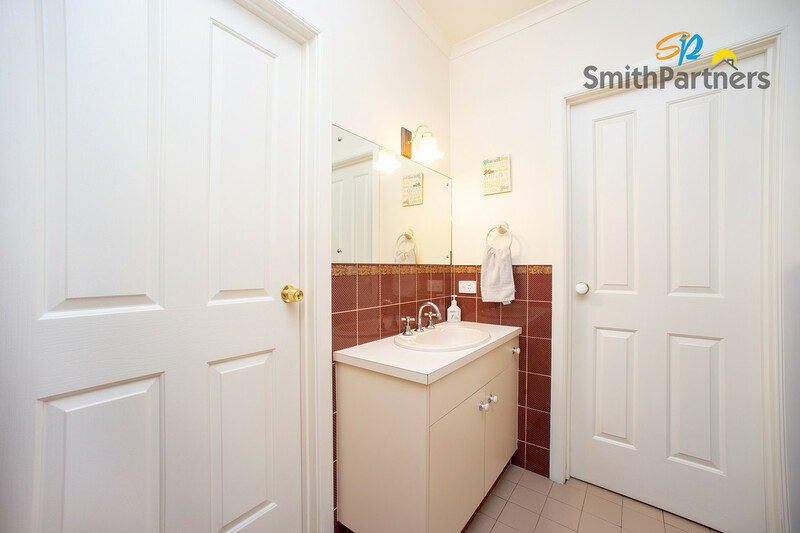 Having all your amenities this close by will allow you to spend more time on the things your love! 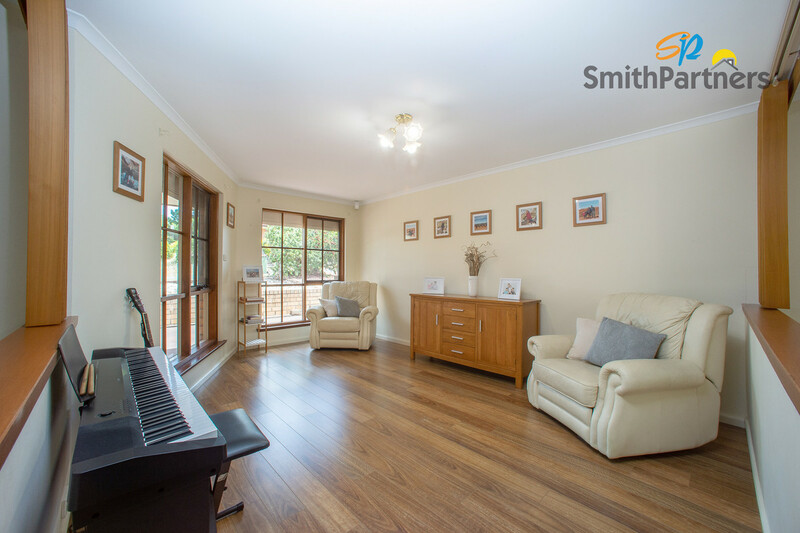 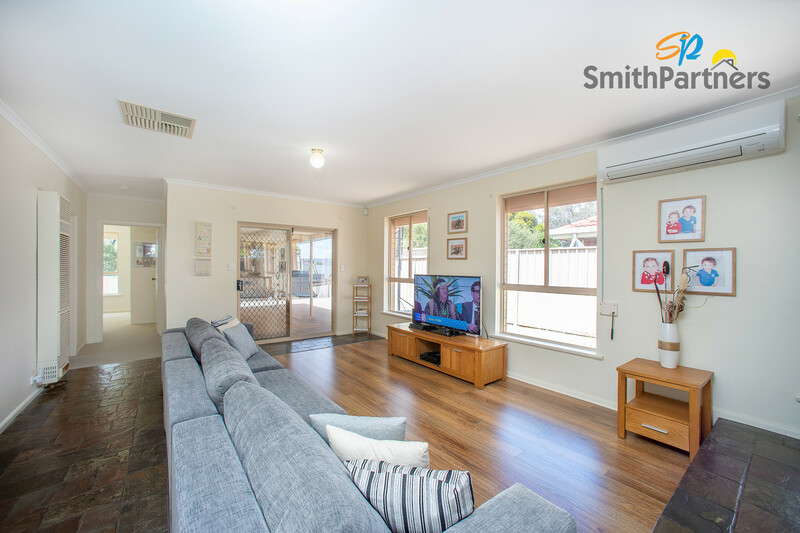 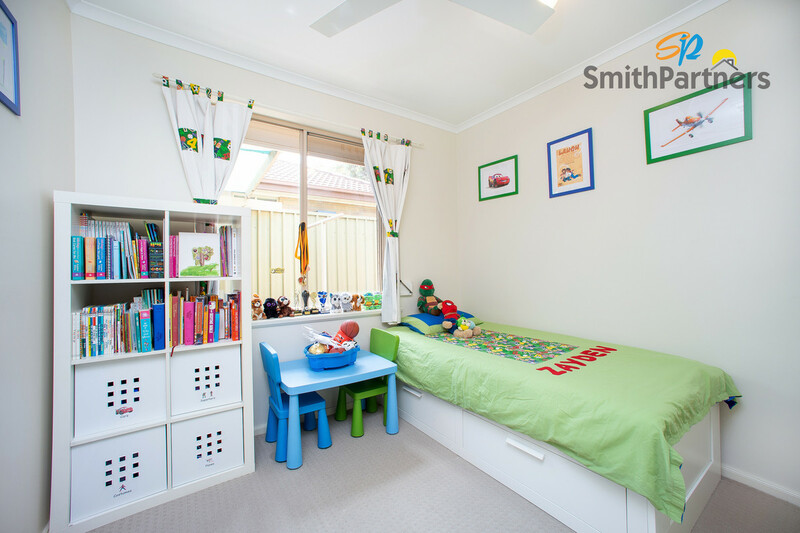 Inside, premium laminate timber floors create a warm and welcoming space the whole family will love. 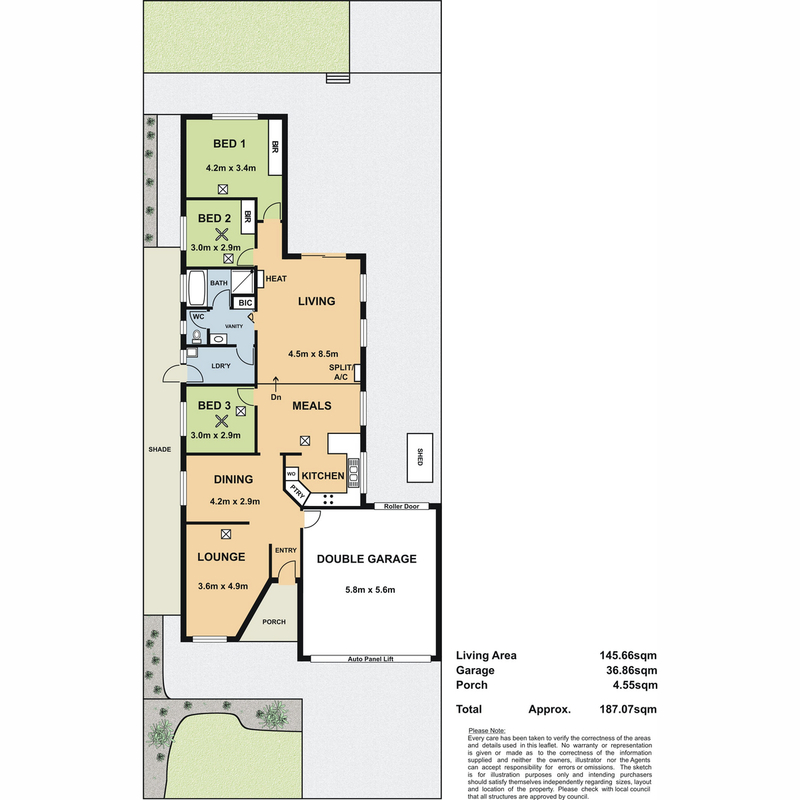 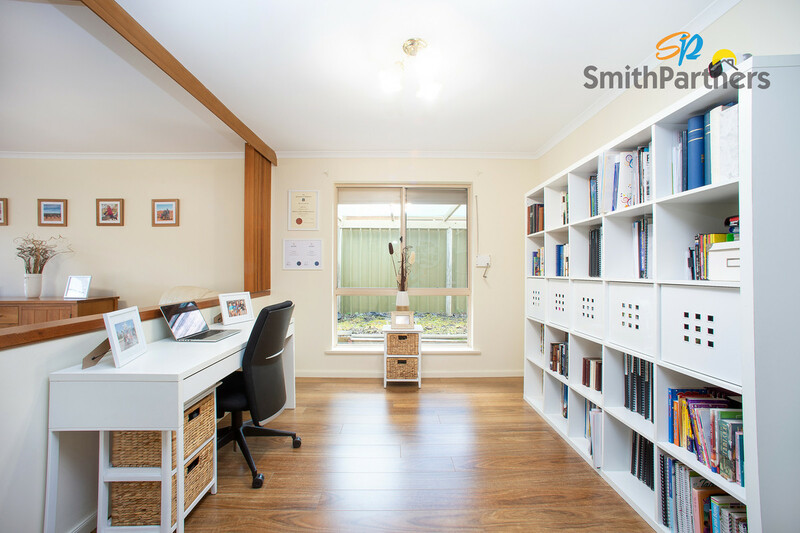 With three internal living areas, there will always be ample space to entertain your guests in style or facilitate a home office or study setup. 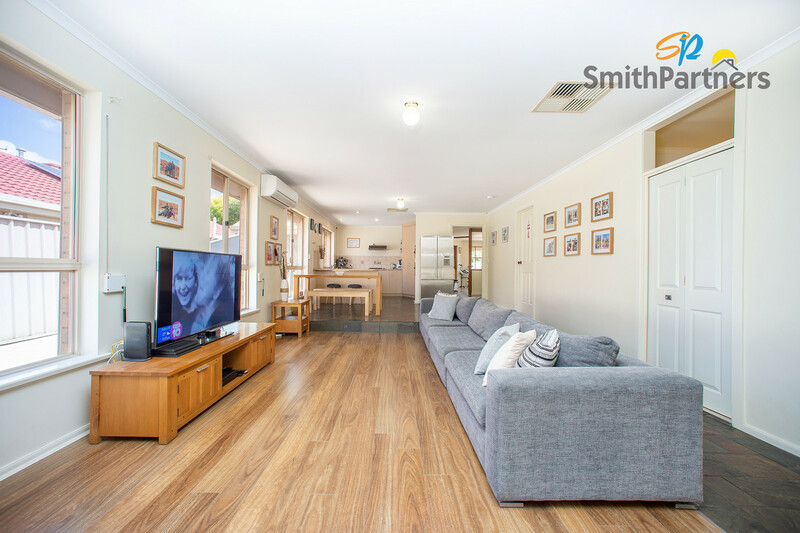 There are three bedrooms and a central 3-way bathroom for added convenience, along with a well sized laundry and open plan kitchen overlooking the meals and living room. 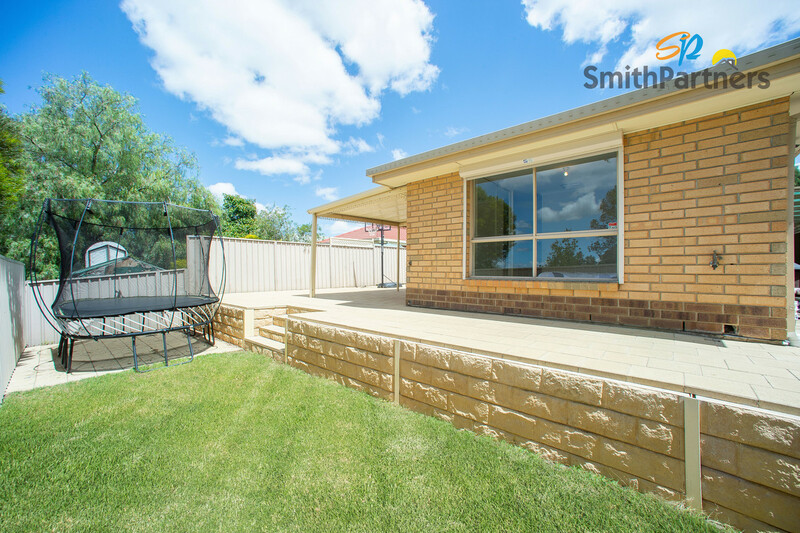 Outside, discover a fully paved patio and verandah which steps down to a low maintenance grass area plus retained garden bed – ready for you to begin your own garden project. 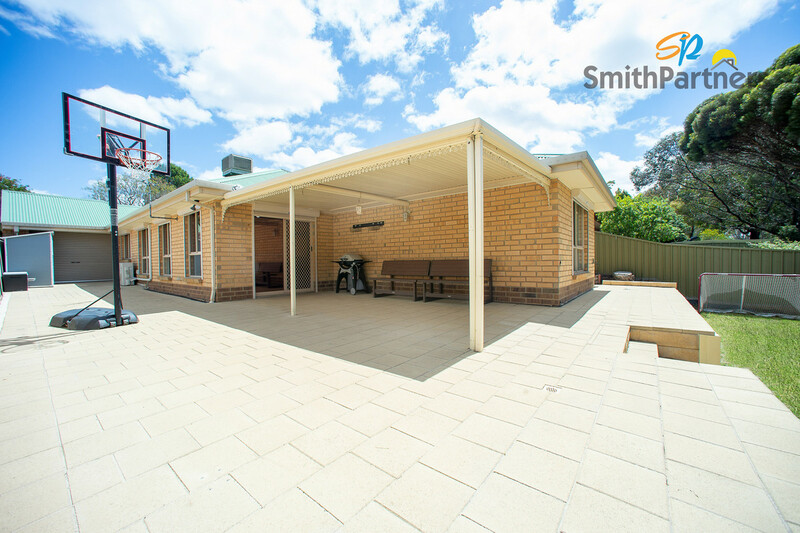 A secure roller shutter fitted to every external window and door means you can enjoy all this home has to offer with peace of mind. 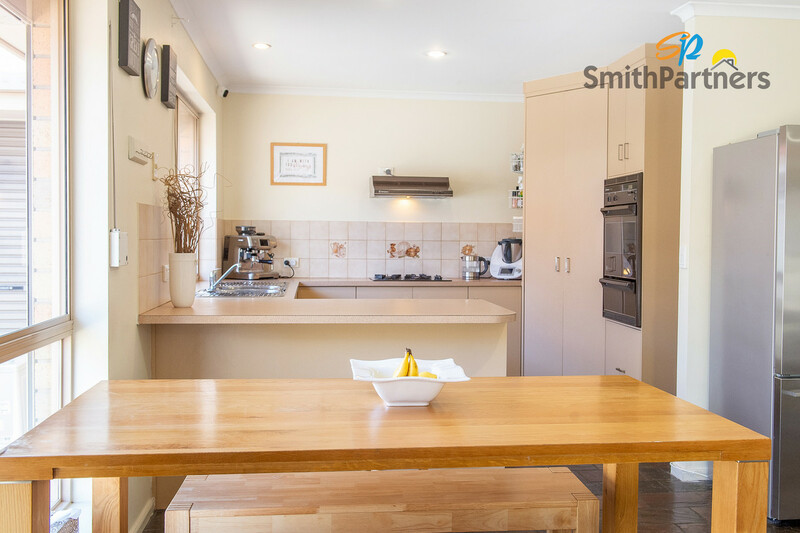 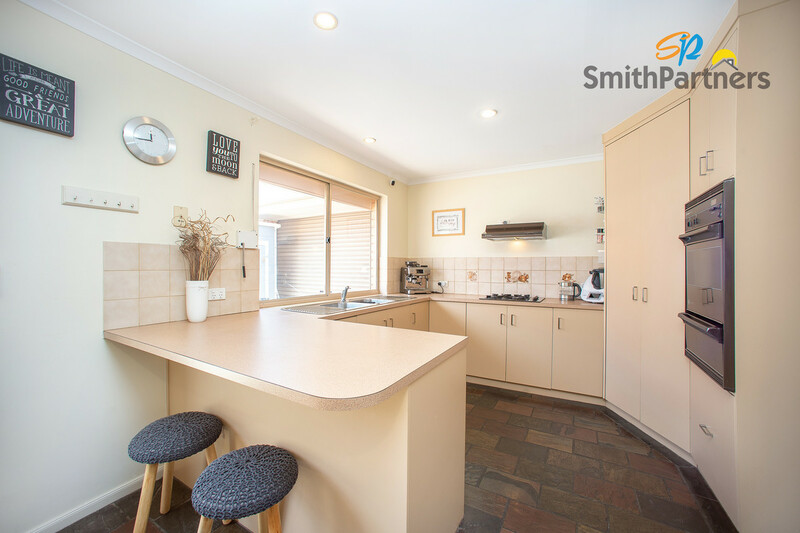 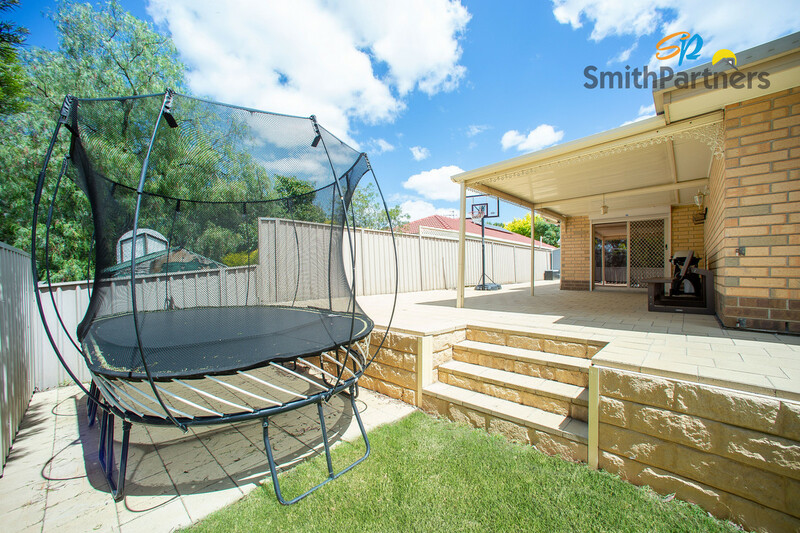 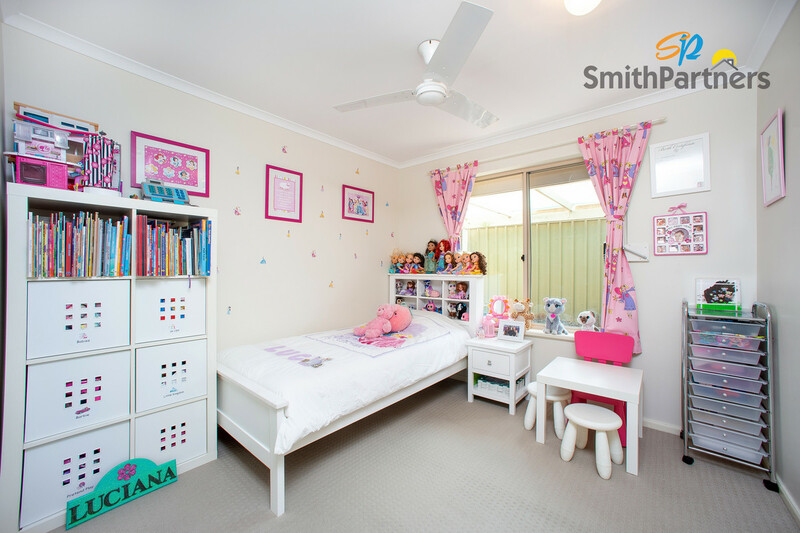 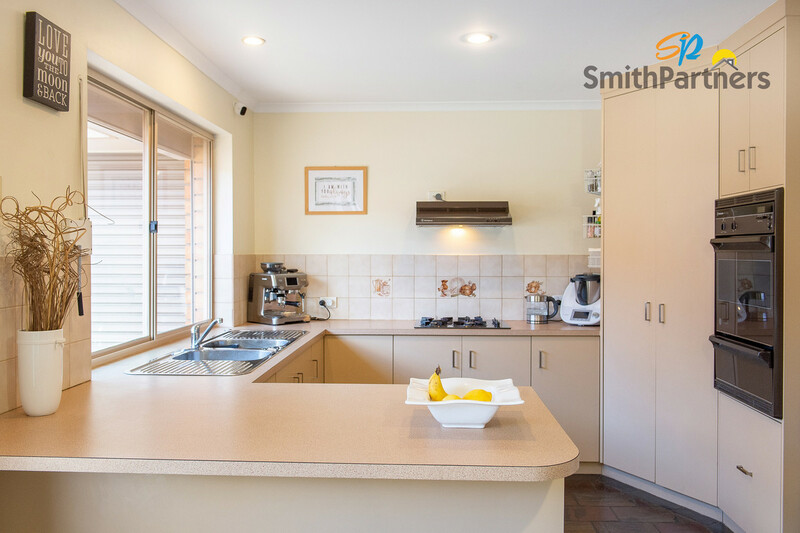 Make sure you inspect this quality family home within walking distance to local quality schools, shopping centres, parks, fast food chains and public transport while it’s still available!